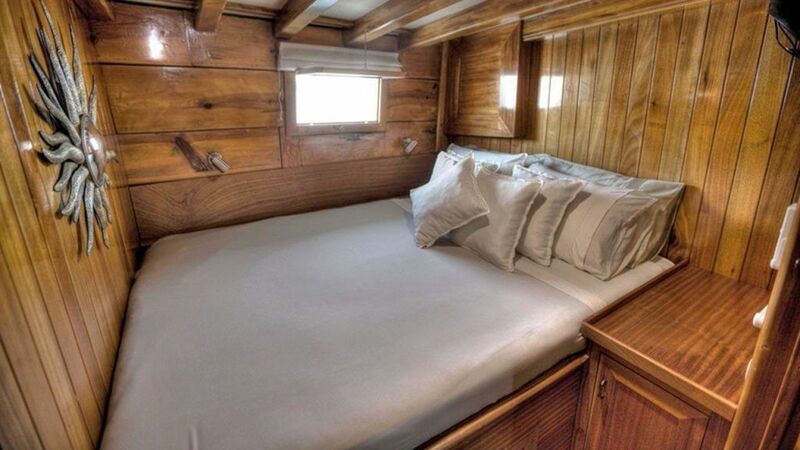 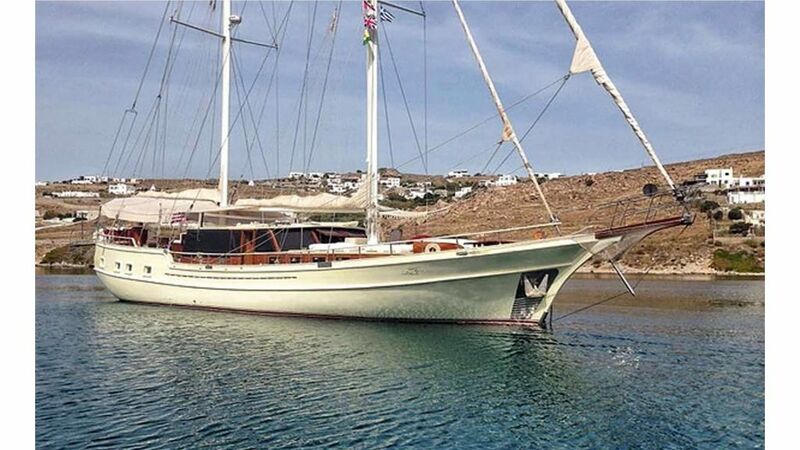 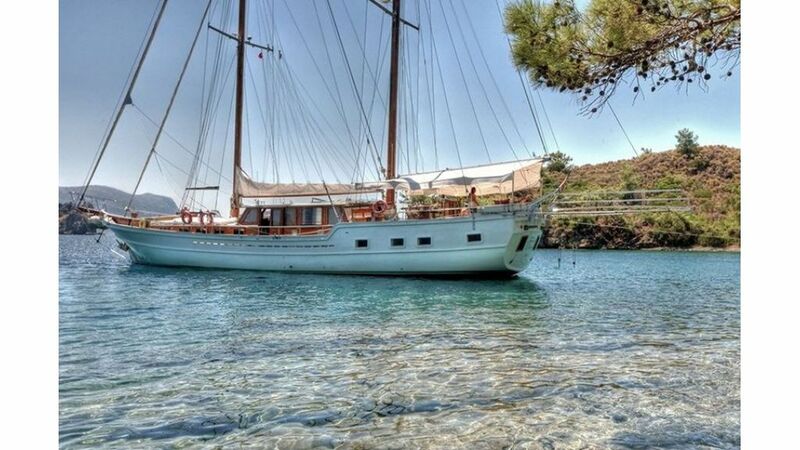 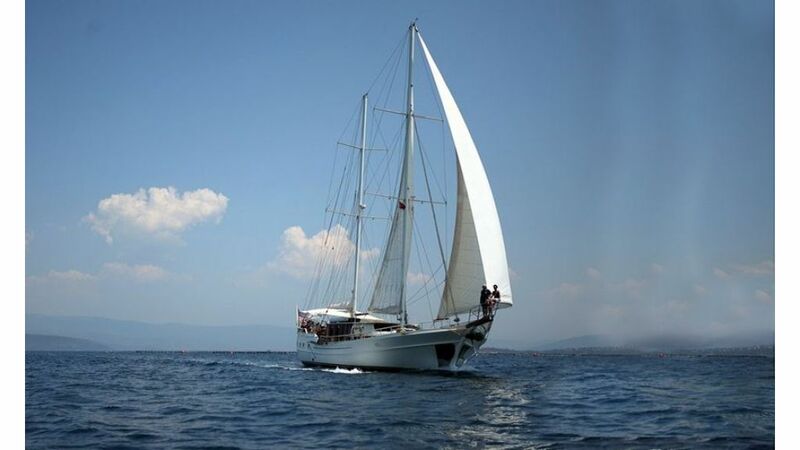 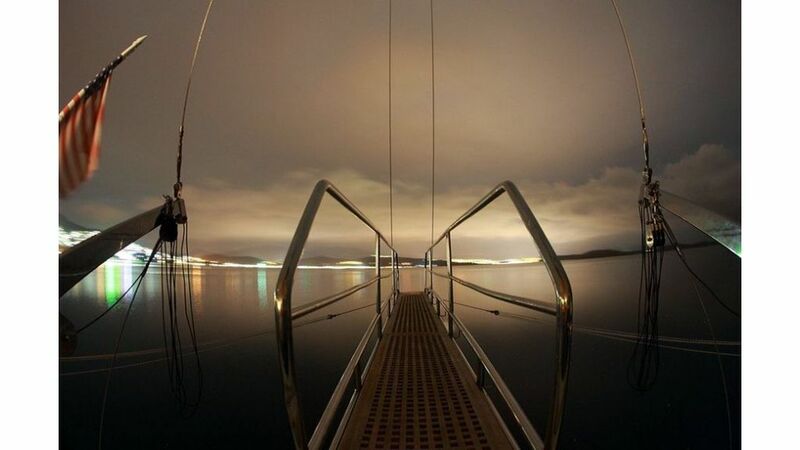 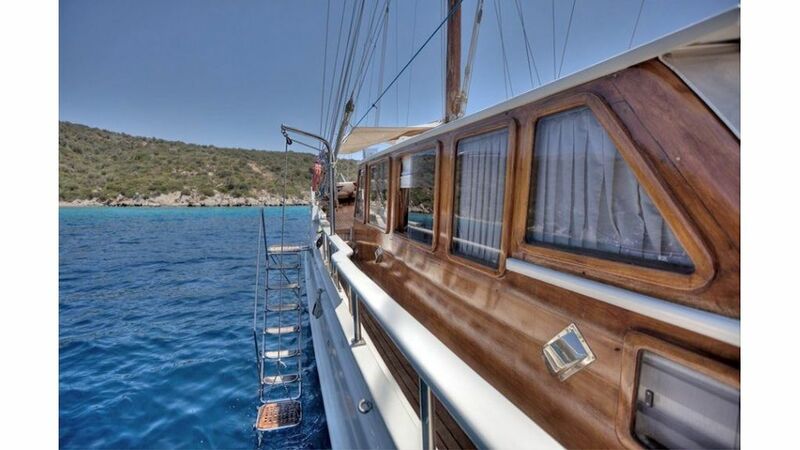 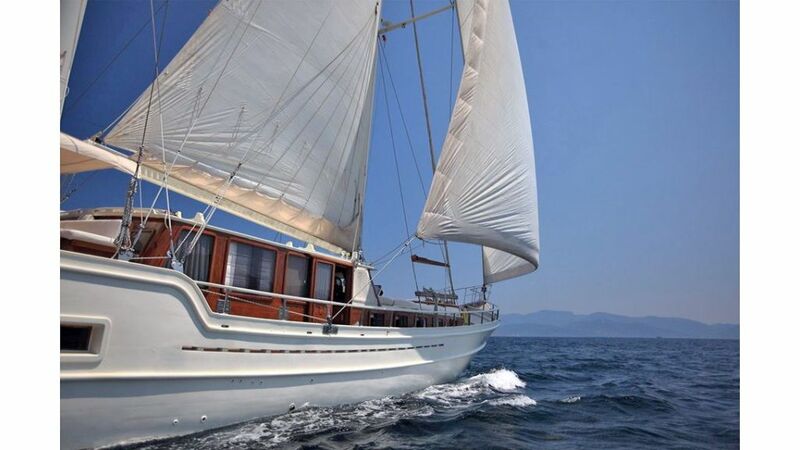 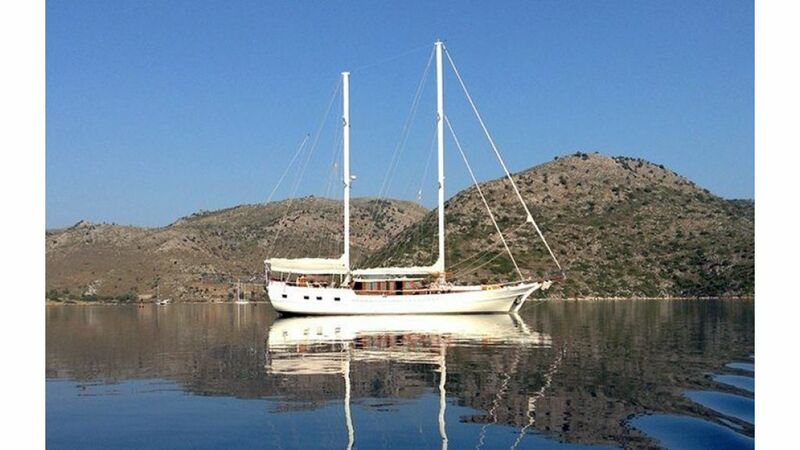 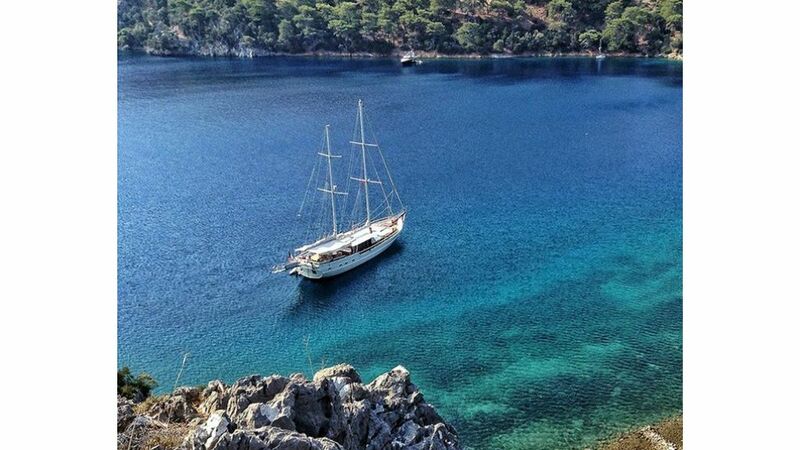 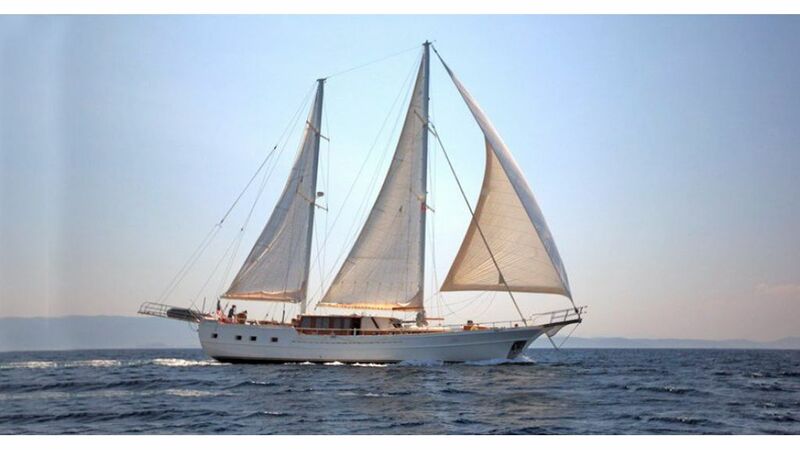 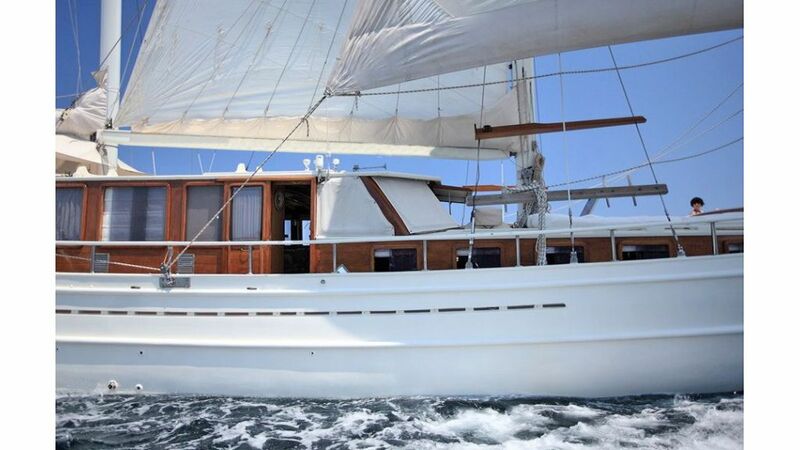 Traditional turkish wooden ketch is a 23.8m custom built Gulet, a magnificent, traditional wooden ketch handcrafted in Bodrum, The yacht has been completely refitted to comfortably accommodate 8 guests in 4 cabins. 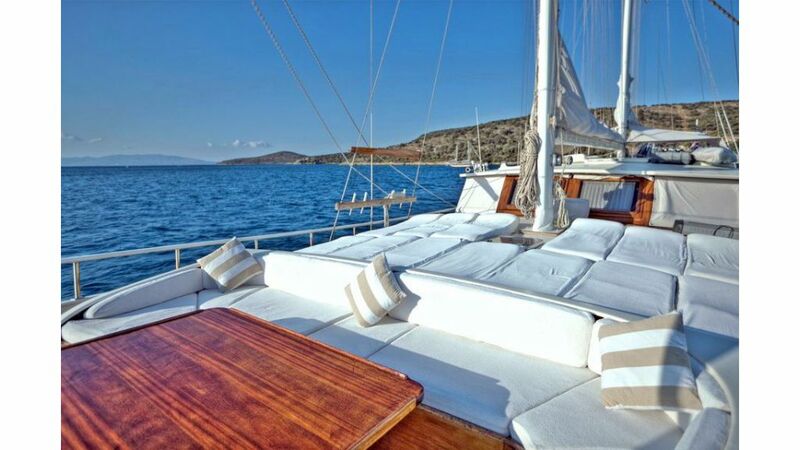 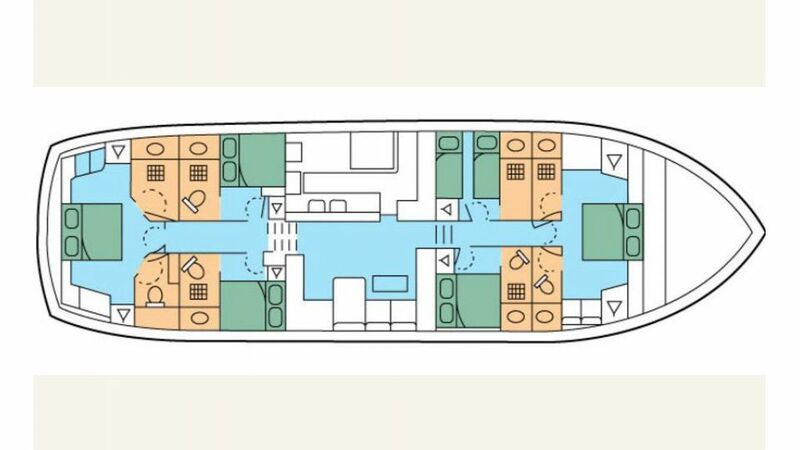 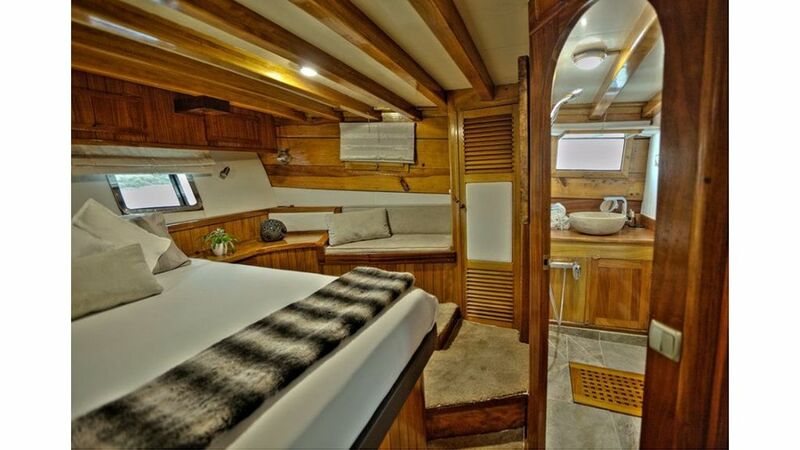 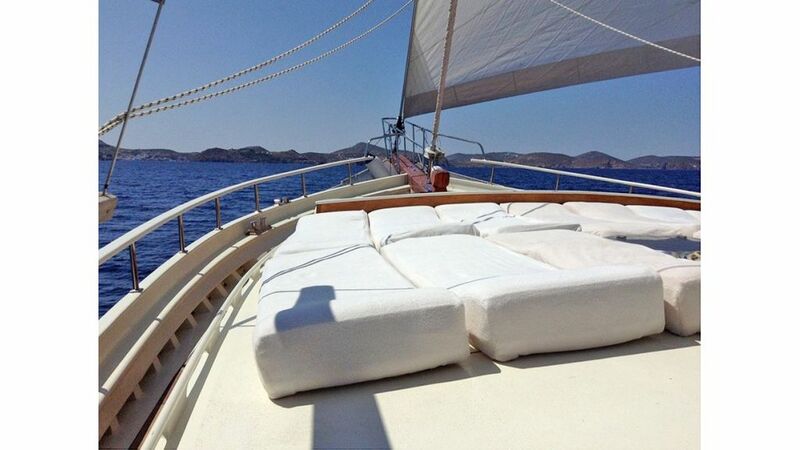 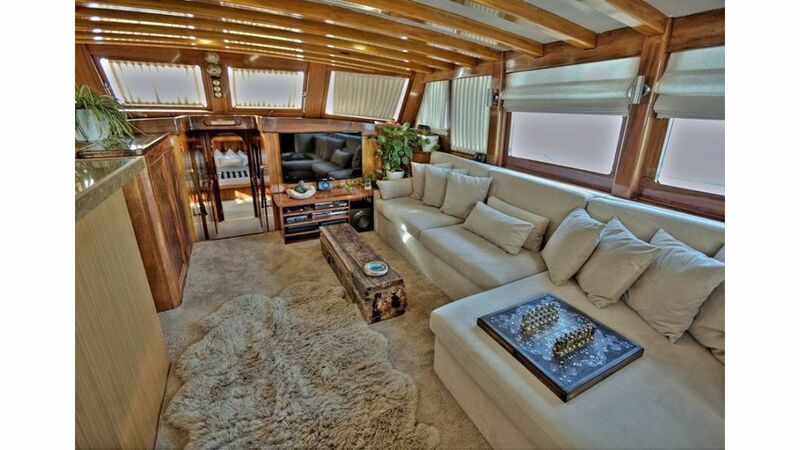 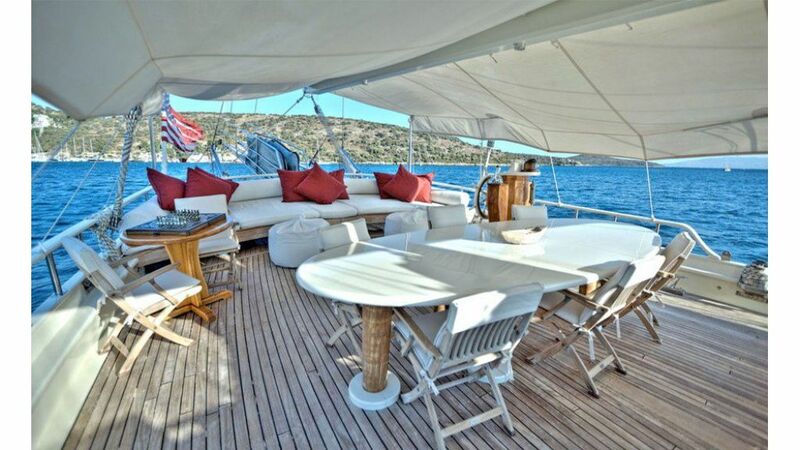 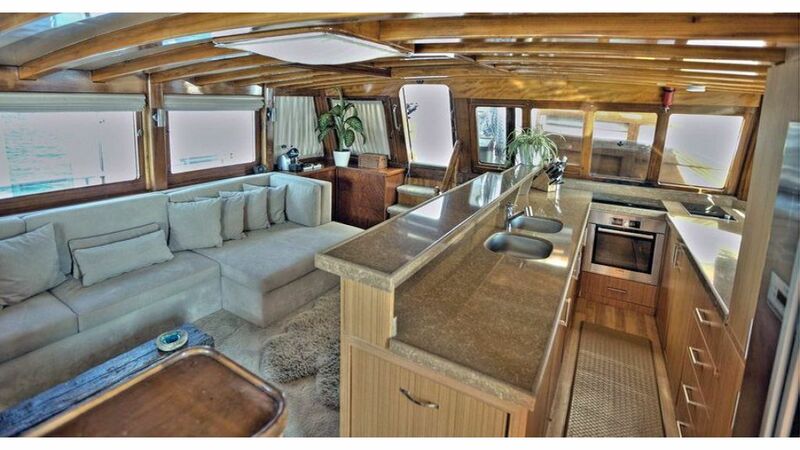 For an authentic sailing adventure through the captivating Turkish Riviera, The main deck, salon, and galley are spacious, comfortable and feature a modern electronic and entertainment center. 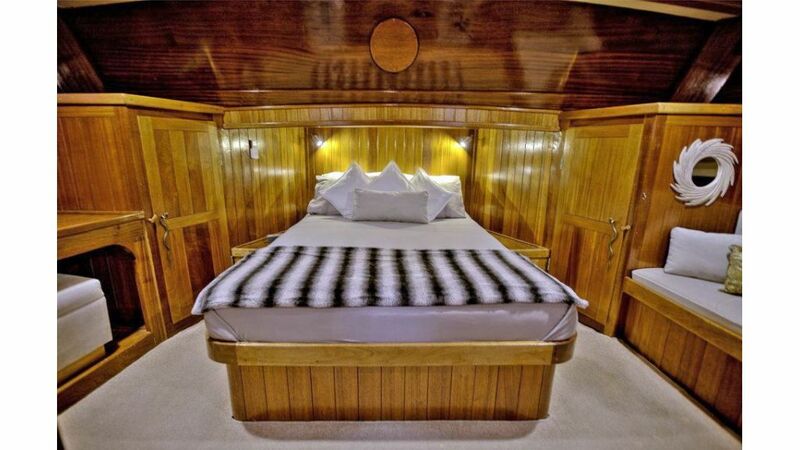 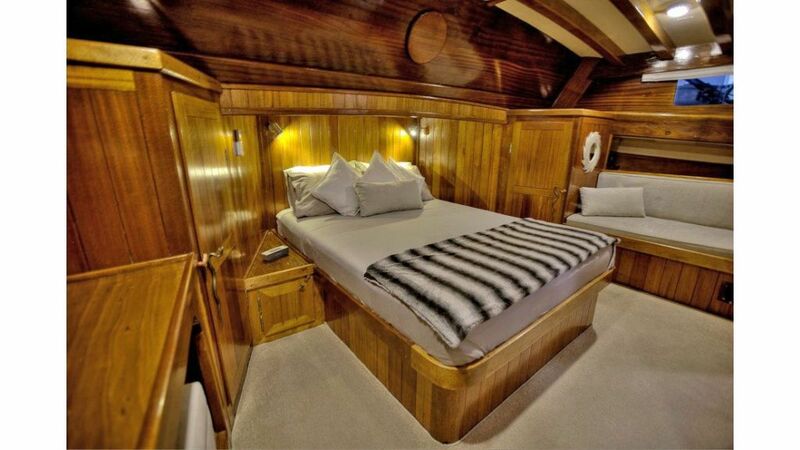 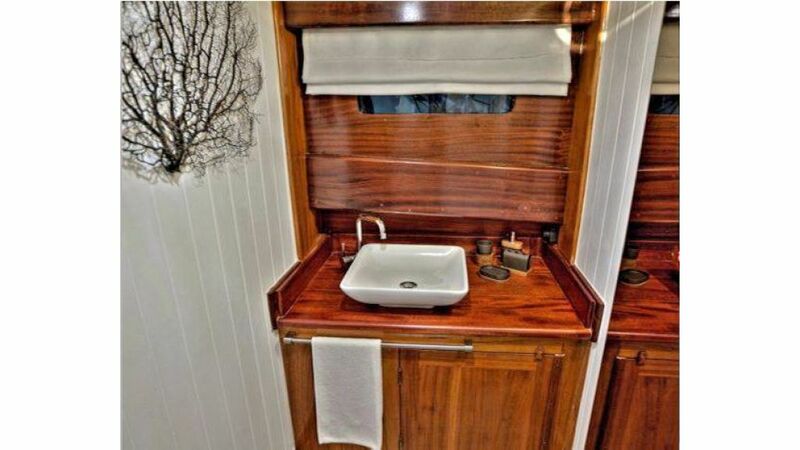 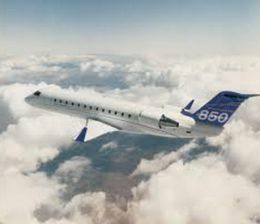 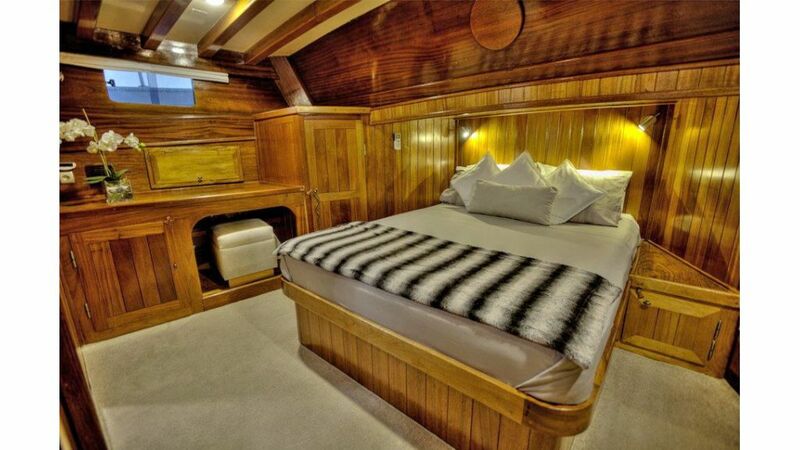 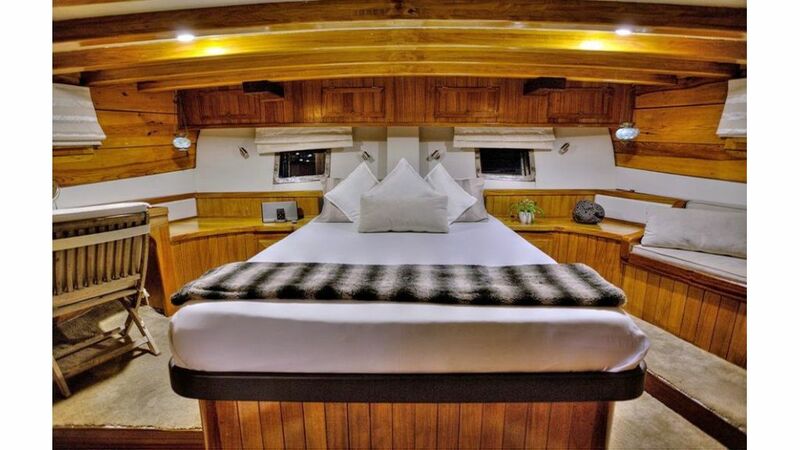 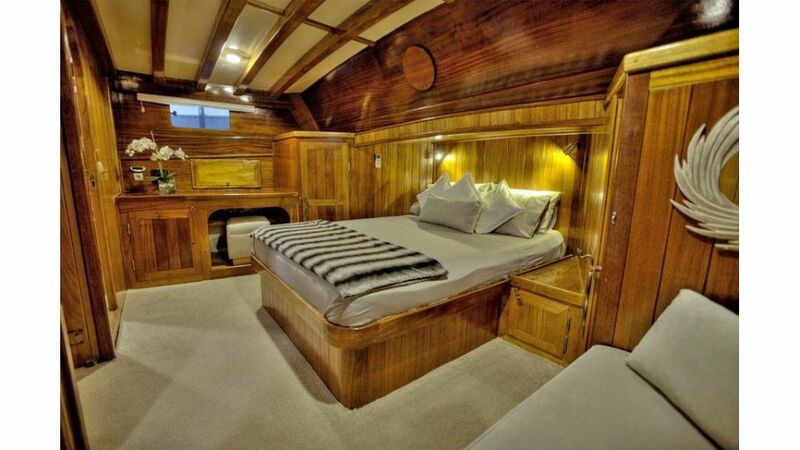 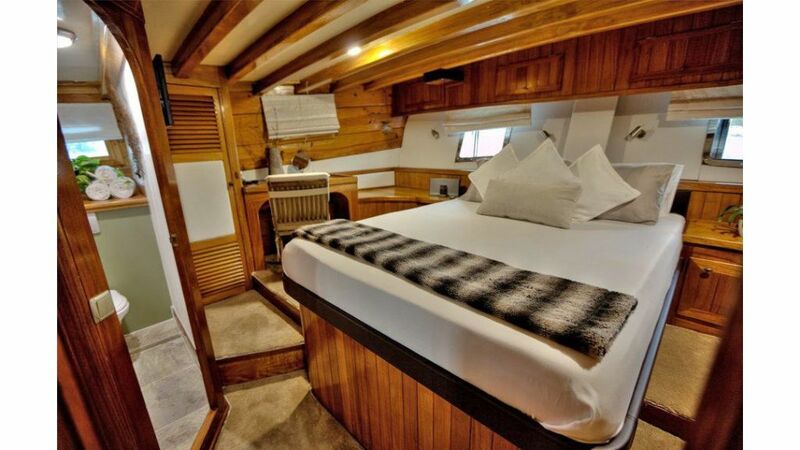 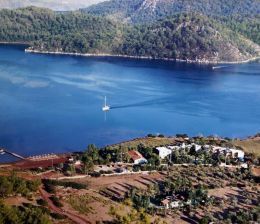 She has two tastefully decorated en-suite master cabins (one fore and one aft) and two regular en-suite guest cabins. 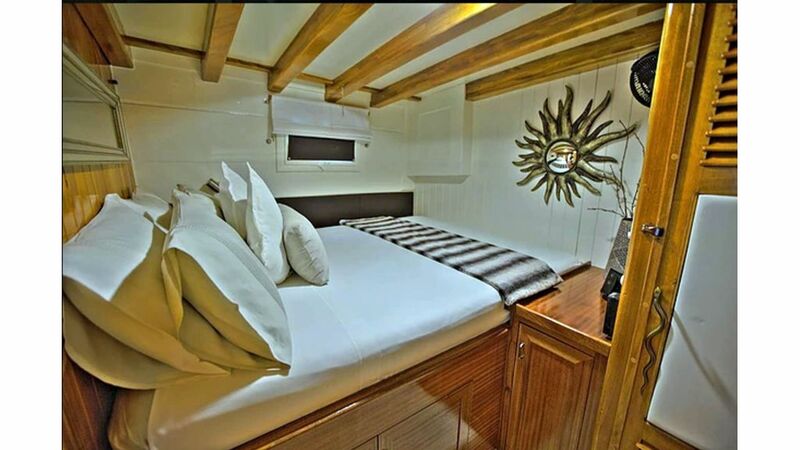 All rooms feature custom queen-size beds, and fine linens.